Football Who does not like football? Almost everyone on this earth with a sport like this. The game is played by two teams, each consisting of 11 players, and who has the most to put the ball into the opponent’s goal, it is they who will be the winner. Football has progressed not only in the world of sports, but also a lifestyle, profession, entertainment, business, and even politics. This is why football became one of the phenomenal sport. So the great interest of people in football even spawned the biggest football competition in the world which is held every 4 years, FIFA World Cup. In 2014 that will come soon, the FIFA World Cup held in Brazil, the city that gave birth to many great football players. For you fans of soccer and love with this sport, we dedicate this powerpoint template. 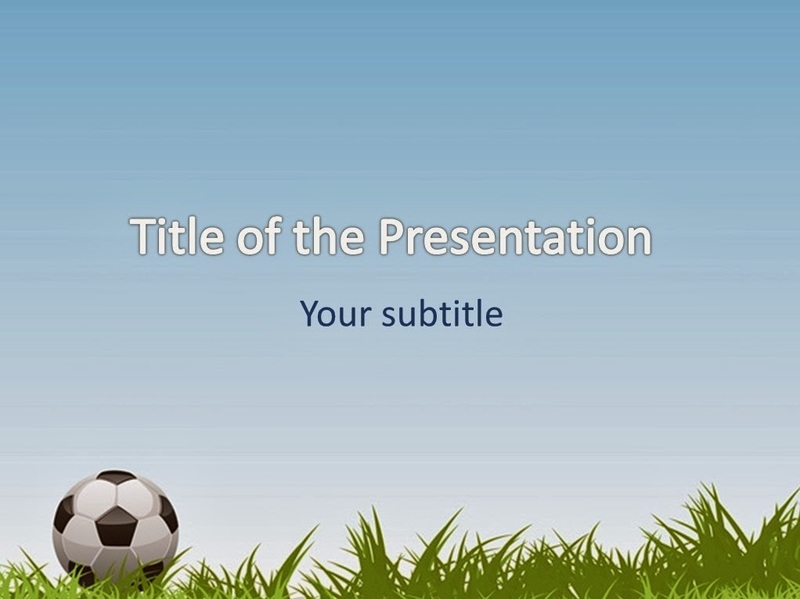 This template will allow you to present the matter of sports, especially football.